Adelaide, the city of churches, beautiful beaches and parklands. While this beautiful city might be smaller than its neighbouring state’s capitals, rest assured folks, there’s still plenty to do! 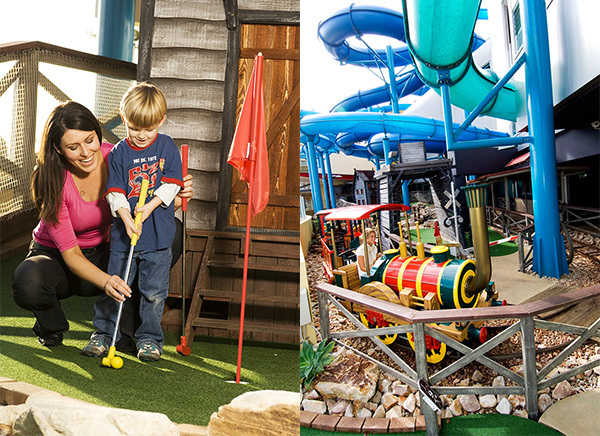 Click on through to discover what you and the kids can get up to while visiting Adelaide! 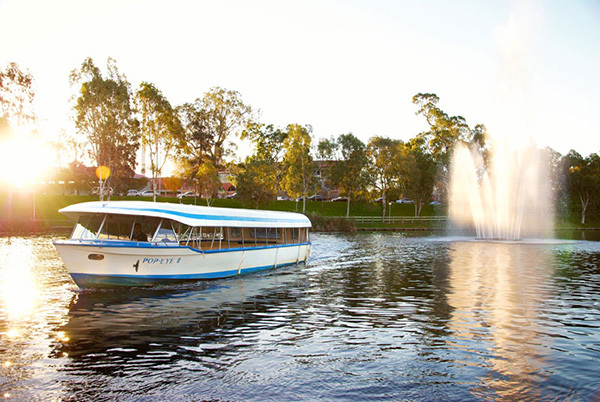 Your first port of call should definitely be the River Torrens, enjoy a leisurely half hour cruise on The Popeye from Elder Park to the Adelaide Zoo or you can just enjoy the round trip, cruising up and down from either platform. The Popeye cruises all year round (except Christmas day) from 10am to 5pm, dependent on the season. 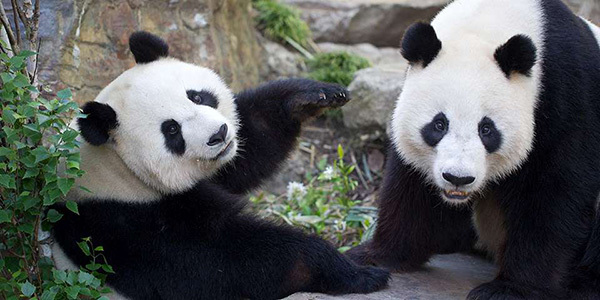 The Adelaide Zoo is definitely worth a visit, if only because it’s home to Australia’s only Giant Pandas. Wang Wang and Funi are a delightful duo to sit back and watch. Be sure to plan your visit at feeding time so you can see them both being quite active and not post breakfast napping (though that’s cute too!). 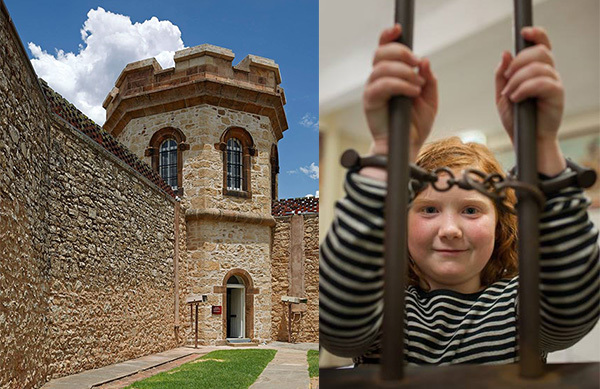 History buffs and kids who love to tear around discovering all kinds of weird, wonderful and spooky things will find the old Adelaide Gaol quite interesting – be prepared for some grisly stories though! 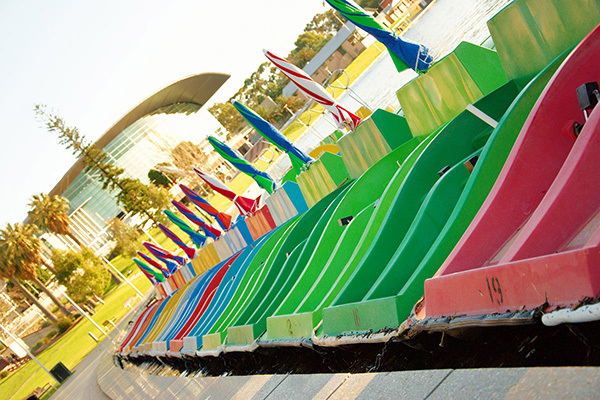 Back on the bank of the River Torrens, burn off some energy at Elder Park and if you’re up for it, some pedaling action on the water with Captain Jolleys Paddle Boats. A fun way to spend the late afternoon before catching a bite to eat for tea at one of the fabulous cafe’s in the precinct. 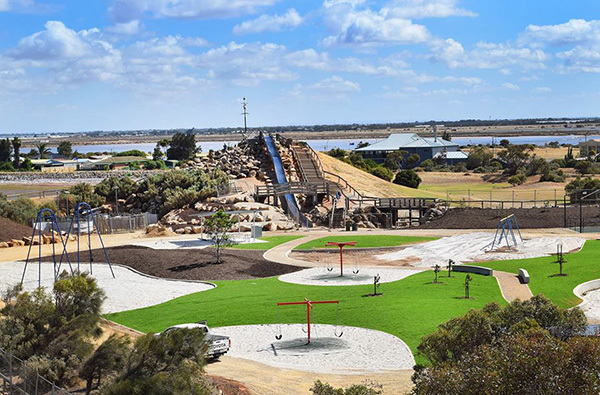 Adelaide plays host to some awesome playgrounds. The St Kilda Adventure Playground (not to be confused with the one in Melbourne) has recently been given a revamp and includes huge grassed areas and swings galore, not to mention the star of the show – the volcano steps and slide! 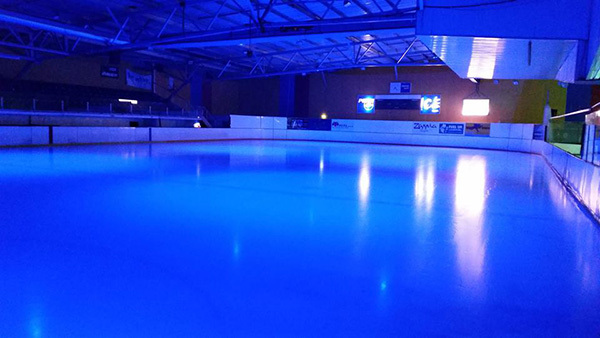 A throwback to my own childhood, the IceArena is a novelty like no other – in a city that rarely gets cold enough to snow (though Mt Lofty has seen some snowflake action recently) two ice skating rinks have to be seen to be believed. If your Adelaide visit coincides with school holidays, make sure to check out their fun holiday programs. A little further a field, a quick trip up the freeway into the Adelaide Hills in Hahndorf you’ll find Beerenberg Farm. A strawberry farm that welcomes families to come pick plump fruit (season runs from November to April) and purchase your pickings and other tasty condiments from the farm shop. 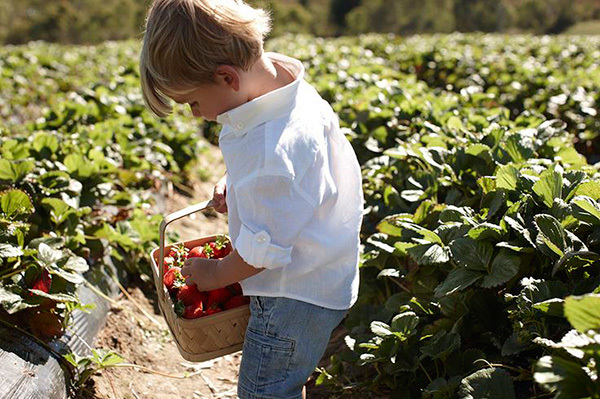 You’re in for a treat for there’s nothing sweeter than strawberries picked by yourselves in the warm sunshine. 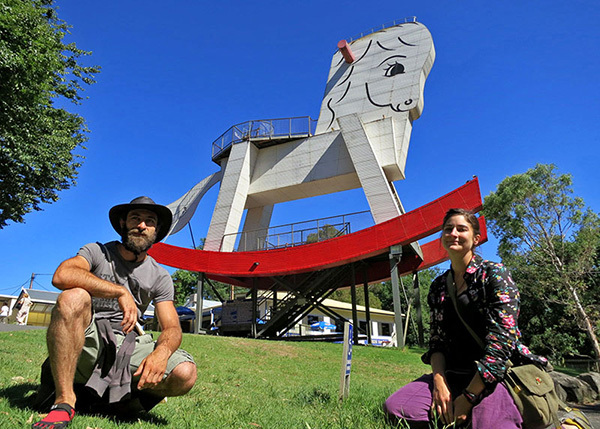 A short drive from Adelaide to Gumeracha and you’ll come across The Big Rocking Horse and The Toy Factory. All located in the one spot, pack a picnic and enjoy a couple of hours climbing the world’s largest rocking horse, feeding the animals and of course, exploring The Toy Factory, where good old fashioned timber toys are plentiful! 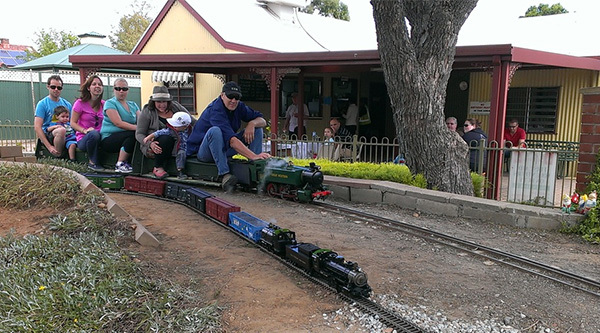 If you have a train buff in the family, definitely head out to SASMEE (South Australian Society of Model and Experimental Engineers). There’s a world of ride on model steam trains and displays to discover. For those wanting to see trains of the bigger variety, double up on your locomotive fun with a visit to the National Railway Museum – it’s Australia’s largest railway museum. And finally, for a one stop entertainment shop you can’t go past the bay area. Glenelg foreshore is a playground for young and old through the warmer months. There’s a beach to visit, Jetty Rd is filled with family friendly eateries and it’s home to The Beachouse. An entertainment paradise, kids will have a blast riding the carousel, playing arcade games and tiring themselves out on the heated water slides!